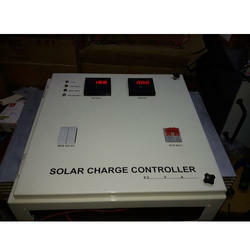 Offering you a complete choice of products which include solar charge controller 10amp, 12/24v- 20a solar charge controller, 12/24v- 20a solar interface, 192v- 40a lcd display solar charge controller, 192v- 40a solar charge controller and 48v- 20a solar charge controller. 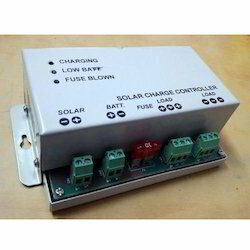 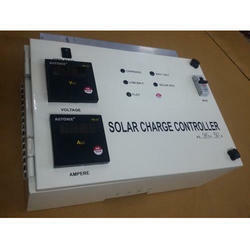 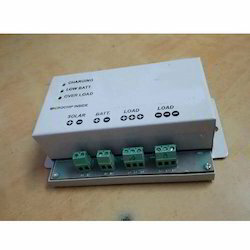 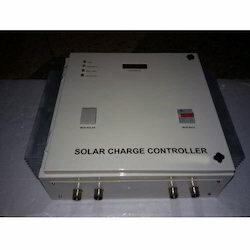 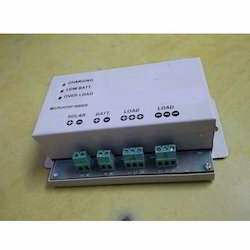 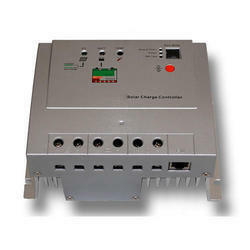 To furnish the diverse requirements of our clients in the best possible manner we are involved in offering an extensive range of Solar Charge Controller 10Amp. 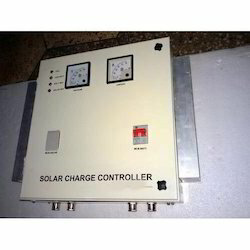 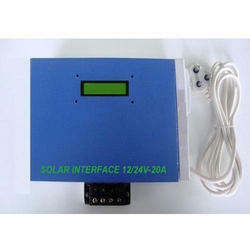 To furnish the diverse requirements of our clients in the best possible manner we are involved in offering an extensive range of 12/24V- 20A Solar Charge Controller. 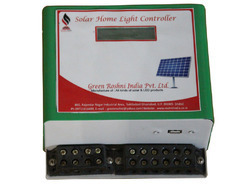 To furnish the diverse requirements of our clients in the best possible manner we are involved in offering an extensive range of Solar Interface. 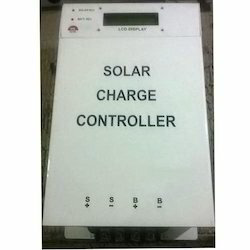 To furnish the diverse requirements of our clients in the best possible manner we are involved in offering an extensive range of 192V- 40A LCD Display Solar Charge Controller. 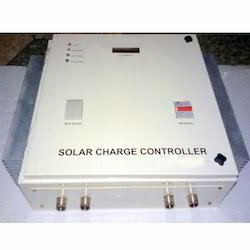 To furnish the diverse requirements of our clients in the best possible manner we are involved in offering an extensive range of 192V- 40A Solar Charge Controller. 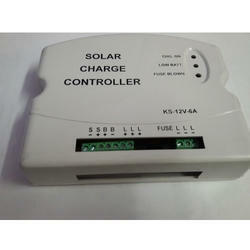 To furnish the diverse requirements of our clients in the best possible manner we are involved in offering an extensive range of 48V- 20A Solar Charge Controller. 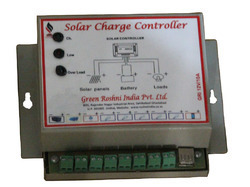 To furnish the diverse requirements of our clients in the best possible manner we are involved in offering an extensive range of 110V- 60A Solar Charge Controller. 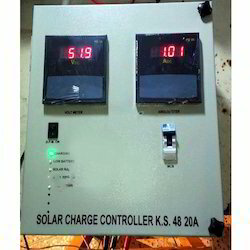 To furnish the diverse requirements of our clients in the best possible manner we are involved in offering an extensive range of 12V- 10A Micro Solar Charge Controller. 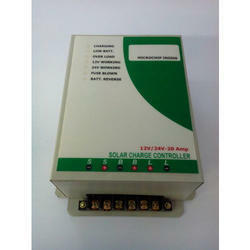 To furnish the diverse requirements of our clients in the best possible manner we are involved in offering an extensive range of 96V- 30A Solar Charge Controller. 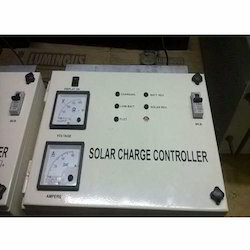 To furnish the diverse requirements of our clients in the best possible manner we are involved in offering an extensive range of 240V- 60A Solar Charge Controller. 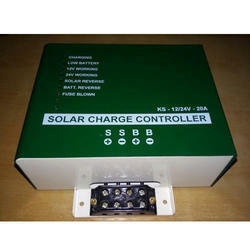 To furnish the diverse requirements of our clients in the best possible manner we are involved in offering an extensive range of 12V- 10A Solar Charge Controller. 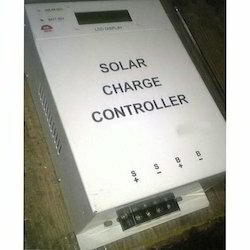 To furnish the diverse requirements of our clients in the best possible manner we are involved in offering an extensive range of MPPT Solar Charge Controller. 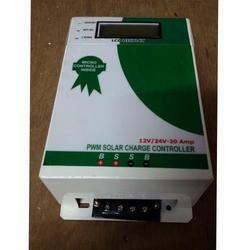 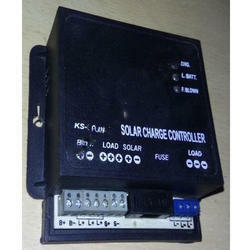 To furnish the diverse requirements of our clients in the best possible manner we are involved in offering an extensive range of PWM Solar Charge Controller.